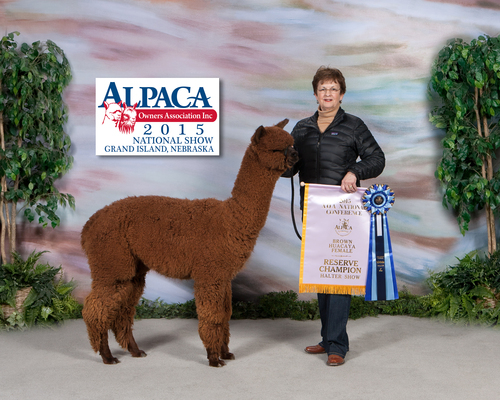 Pulse Ranches Texas is an alpaca farm located in Decatur, Texas owned by Nancy and Robert Pulse. 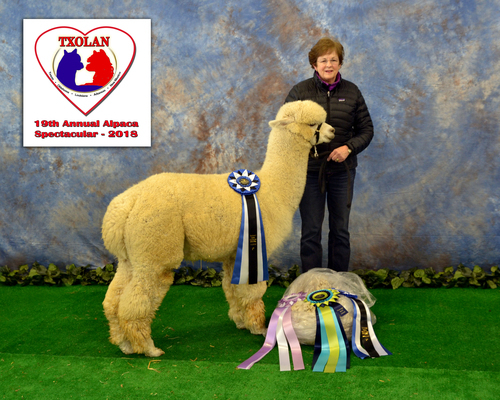 We are fortunate to start our breeding program with these great genetics. 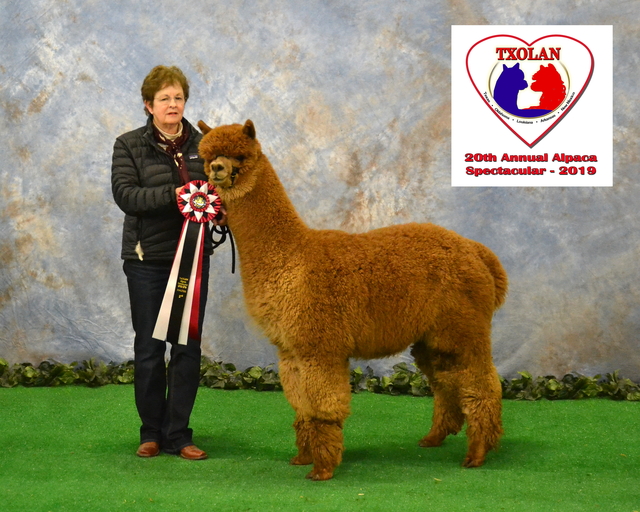 TGF ROYAL TRIBUTE-A Color Champion, AOBA fleece show winner, and Futurity 1st place winner. Fawn, Snowmass Royal Challenger/Accocusani. 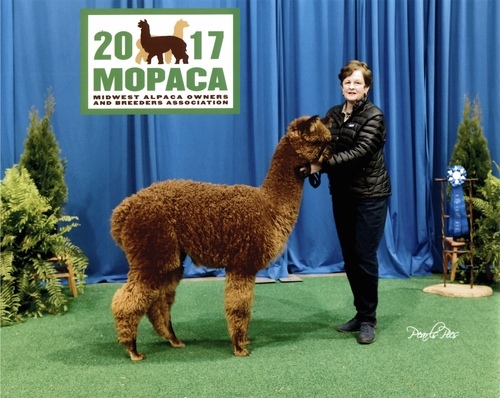 Tribute is the sire of our, AOA National Fleece Champion, AOA Reserve National Champion Brown Female, and The Futurity Reserve Champion Brown Female, PRTI Tribute's Cataleya.